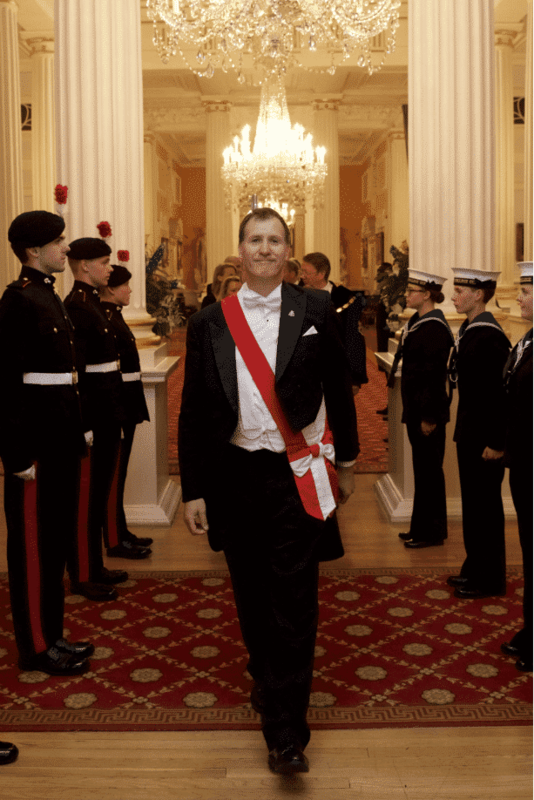 Why use a Toastmaster or Master of Ceremonies? 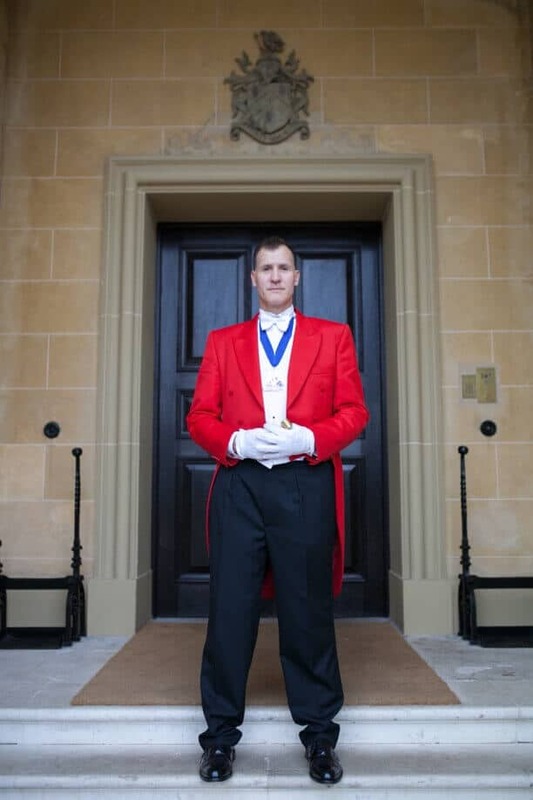 Two good reasons are, firstly it gives gravitas and style to any ceremony or event and secondly, for the hosts, a Toastmaster will reduce the level of stress during the event in order that they can relax and actually enjoy the occasion as much as their guests. 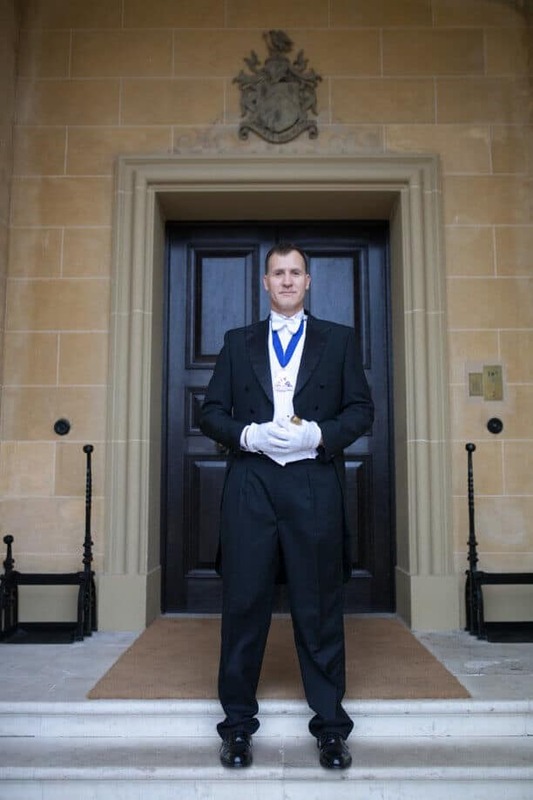 From wedding celebrations for all cultures, to bar and bat mitzvahs and from state occasions to formal events such as civic, masonic or city livery company dinners, fundraisers, awards nights and launches, James the Toastmaster is on hand to ensure the smooth, seamless running of the event; assisting all involved, keeping it to time and observing appropriate protocols where applicable. James’ professional experience has led him to believe that “people buy people”. He has a background in customer service and training, and has had the privilege to work with and serve people from all walks of life. It is this wide and varied experience that he uses to the best of his abilities, that he believes will be of benefit to you. If you’ve planned a large event, you’ll know just how easily everything can become disorganised and chaotic. Having a Toastmaster or Professional Master of Ceremonies to help you run it is about so much more than engaging someone wearing a red coat who makes announcements. They should take your plans and run with them to make them work, and wherever possible, to schedule too. They become the chief coordinator and communicator that links all that makes up your event. 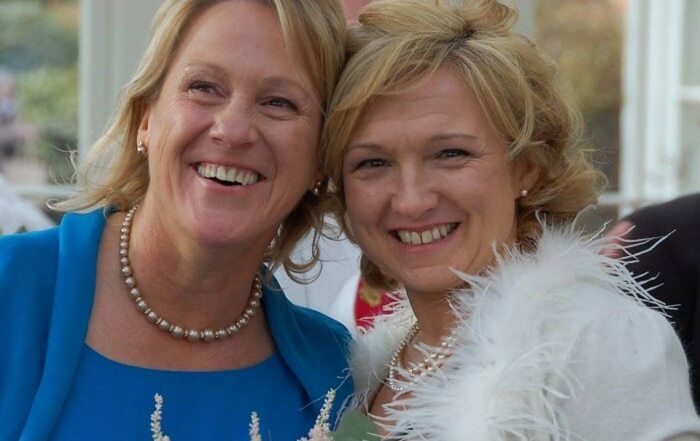 Throughout it they will focus on keeping your proceedings running to time by working close with all your other suppliers and they will keep everyone informed, both suppliers and guests or delegates, making all announcements clearly and by using the correct protocols and etiquette when appropriate. To achieve this any proficient Toastmaster or Master of Ceremonies will require ample preparation, communication and diplomacy skills to ensure that everything runs smoothly. Why should you choose The Man in the Red Coat? He is among other things a presentation skills trainer. 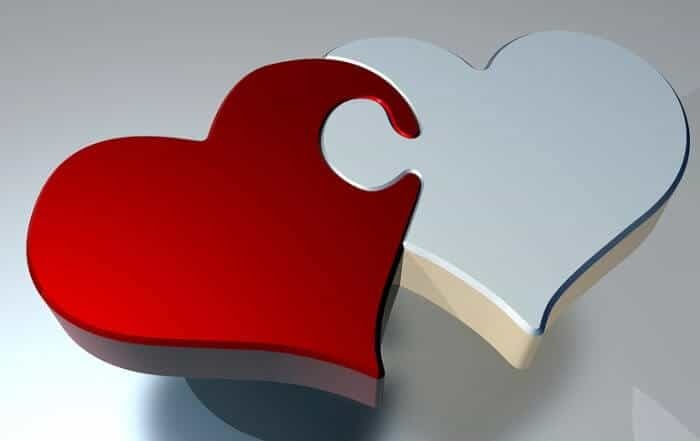 Therefore he is perfectly placed, to coach and guide those who need extra confidence when making speeches, such as Bridegrooms and Best Men at weddings or speakers at Conferences or Symposia. At 6’3’’, he is easy to identify, with or without the red coat. He enjoys and takes pride in helping people achieve the perfect event. 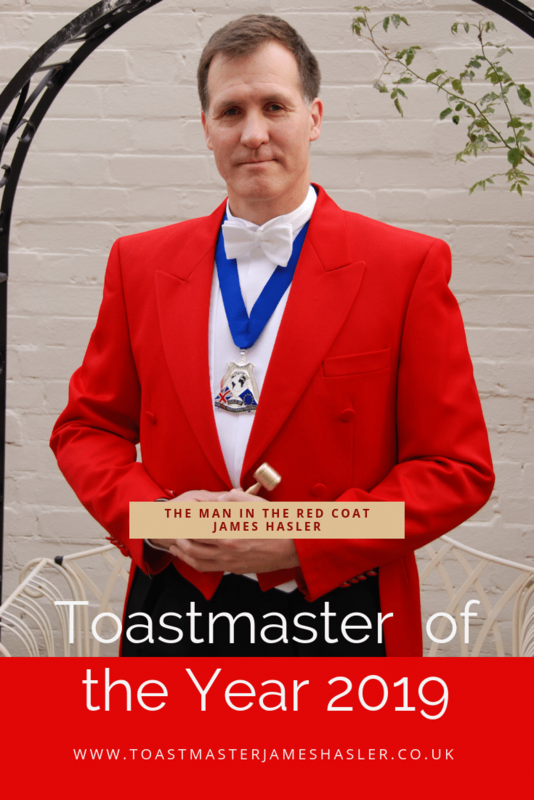 He is very personable, conscientious and diplomatic – essential qualities for a good Toastmaster. He is more than happy to travel anywhere in the world, within reason to carry out his work. Additionally James is a professional Conference host, moderator and facilitator. Therefore, please note that although James is known as The Man in the Red Coat, he is happy to dress in whatever outfit is most appropriate to your event. As such he is not just The Man in the Red Coat! For more information about his services as a Toastmaster, Master of Ceremonies or auctioneer, such as pricing, please follow directions on the contacts page or telephone him on 07773 229909 directly.